When people want to reorganize debt rather than selling assets to repay creditors, they file for Chapter 13 bankruptcy. A repayment plan is established to gradually eliminate certain types of debt. When considering whether Chapter 13 is the correct type of bankruptcy, it is important to understand what types of debt can be eliminated and it is important to speak with a bankruptcy attorney. Only an individual can file for Chapter 13 and the person must prove enough disposable income to repay debts. Income must be reduced by secured debts like a mortgage and car loan, plus certain permitted expenses, before determining whether enough remains to cover the bankruptcy payment plan. Under Chapter 13, certain debts like student loans must be repaid in full. When a Chapter 13 bankruptcy is discharged, most debts are written off. Chapter 13 wipes out more debts than Chapter 7 bankruptcy. The amount of debt paid through the repayment plan depends on income, expenses, and the debts themselves. 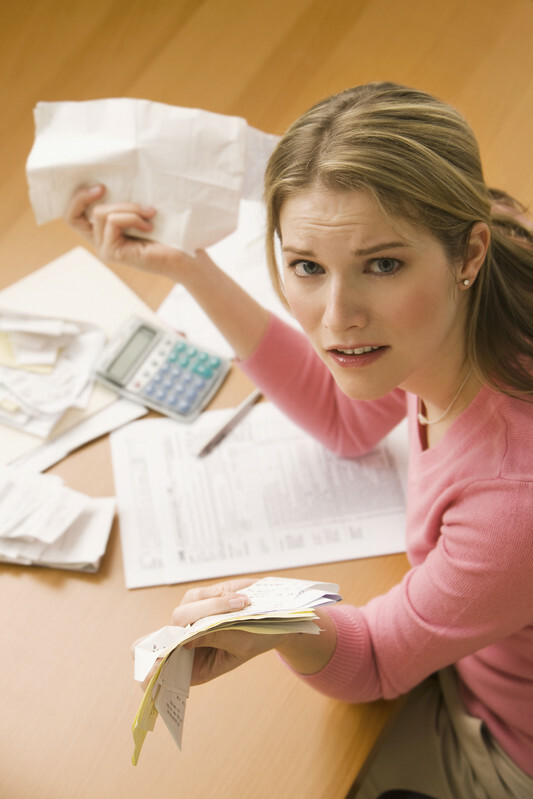 Nonpriority, unsecured debts typically are not paid in full and some are not paid at all. Nonpriority, unsecured debt that will be discharged includes credit card debt and medical bills. Personal loans are dischargeable but if an asset was submitted as collateral for the loan, the creditor may repossess this if payment is not made. Though most tax obligations are not dischargeable, older income tax obligations and certain other taxes may be discharged if you filed your tax returns in a timely manner and did not commit fraud. Some mortgage debt may be dischargeable through Chapter 13 bankruptcy. If you committed a negligent act or breached a contract and this resulted in a judgment, you can usually discharge the related debt through Chapter 13. However, if the act resulted in malicious or willful injury to someone, the associated debt will not be discharged. Chapter 13 discharges several debts that Chapter 7 does not including debts incurred when paying nondischargeable taxes, willful and malicious property damage, and certain debts arising from property settlement during separation or divorce. Under certain conditions, a junior lien may be stripped and a secured debt may be crammed down and discharged using Chapter 13. When a secured loan is crammed down, the value of the collateral is paid to the creditor and the debt that remains is recategorized as unsecured and subsequently discharged through Chapter 13. Depending on the debts you have, Chapter 13 may or may not be the best way to erase debt and get back on track, only a bankruptcy attorney can properly review your situation. Is it possible to keep my car if i file bankrutpcy? I think I need chapter 13, will chapter 13 bankruptcy let me keep my car? Yes, in many instances, you can keep your car during bankruptcy. Chapter 13 bankruptcy allows people to reorganize their personal debt, erasing some and setting up a payment plan on other debt. If you want to keep your car during bankruptcy, many times you will have to sign what is known as a “reaffirmation agreement. But yes, in many instances you can keep your car with bankruptcy! I am married. If I want to file Chapter 13 for my own personal debt that does not have my husbands name on it, is this possible or does he have to be involved? Hi Bonita, thanks for your question. You should consult with an attorney via this site for a personalized opinion, but the short answer is this: it is possible for you to file a bankruptcy for just the debt in your name and not involve your husband so long as not all of the secured property is in both of your names (ie. house, car, etc.). HOWEVER, keep in mind that should he need to file soon after you do, there will be more filing fees and issues regarding any joint debt between the two of you. The best advice is this: get a no obligation evaluation from an attorney here by filling out the short form to the right of this page and see if an individual bankruptcy is really your best bet. I recently finished a 5 year payment plan with wage garnishment and it caused financial hardship because I had less than poverty level to survive on. The outstanding school loans and the interest is extreme and I owe more than 70,000 in loans.Can this prior bankruptcy be used. I completed the plan in 2008 less than 4 years ago. Lillian, it depends what type of payment plan you were on. Are you saying that you had a Chapter 13 already that you just completed in 2008? Your best best, because of our limited space here, is to fill out the form on this page to speak with a bankruptcy attorney about your specific situation. Chapter 13 bankruptcy can do a lot of things, such as setting up a payment plan for debts and eliminating some debts as well.